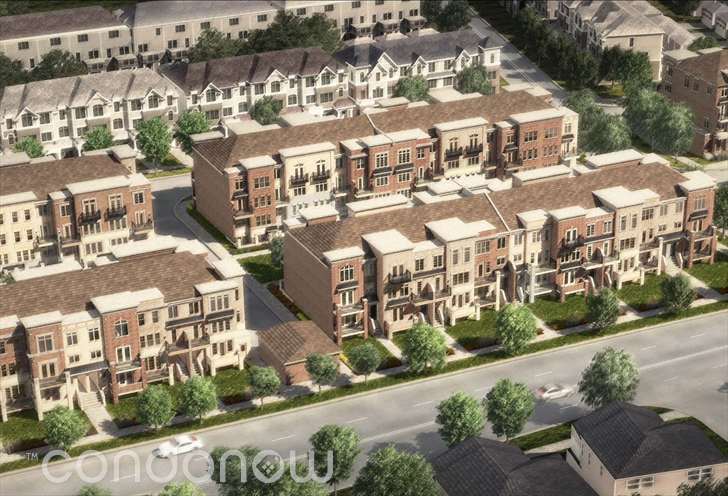 The Brownstones at Westown is a New Townhome development by Lindvest located at Weston and Sheppard , Toronto. The Brownstones at Westown are not your average townhomes. The Brownstones at Westown, brought to you by Lindvest, is changing the way you think, sleep, and dream about a townhome. Within minutes of the 401 and the 400 highway, the Brownstones at Westown bring you convenience, elegance and a brand new design. Let us not forget that every Brownstones at Westown townhome comes with an underground parking spot. Phase 1 has received overwhelming responses and Phase 2 is no exception! The reasonably priced townhomes, phase 2 starting at $309,900, is very attractive to buyers. Wonderful design with the combination use of stone and brick gives residences at Brownstones at Weston a proud place to call home. Brownstones at Weston features one underground parking stall. High end kitchen appliances, stackable washer & dryer are included. Occupancy Date Phase 1 Nov 2016.